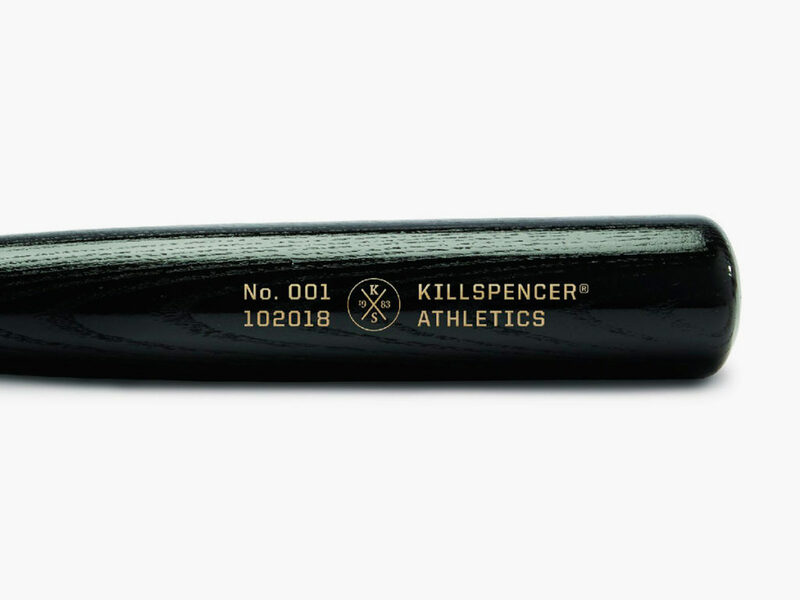 KILLSPENCER aims for the bleachers with a handmade black ash hardwood bat engraved with your monogram. Founded by industrial designer Spencer Nikosey in 2009, KILLSPENCER creates everyday objects ranging from laptop sleeves to basketball hoops that go above and beyond in terms of quality, performance, and functionality. For its latest product, the company has aimed for the bleachers again. 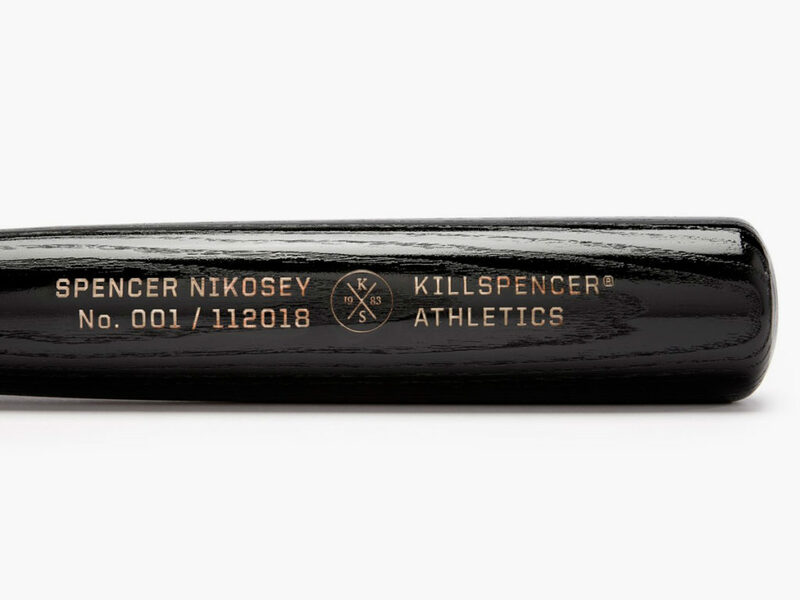 The KILLSPENCER Baseball Bat 2.0 is a black ash hardwood bat that has been carefully designed and hand made to meet the exacting specifications of Major League Baseball. Weighing in at roughly 32 ounces, this powerhouse piece of equipment has a 2.44-inch barrel circumference and a handle that is just over 3 inches at its thinnest point. 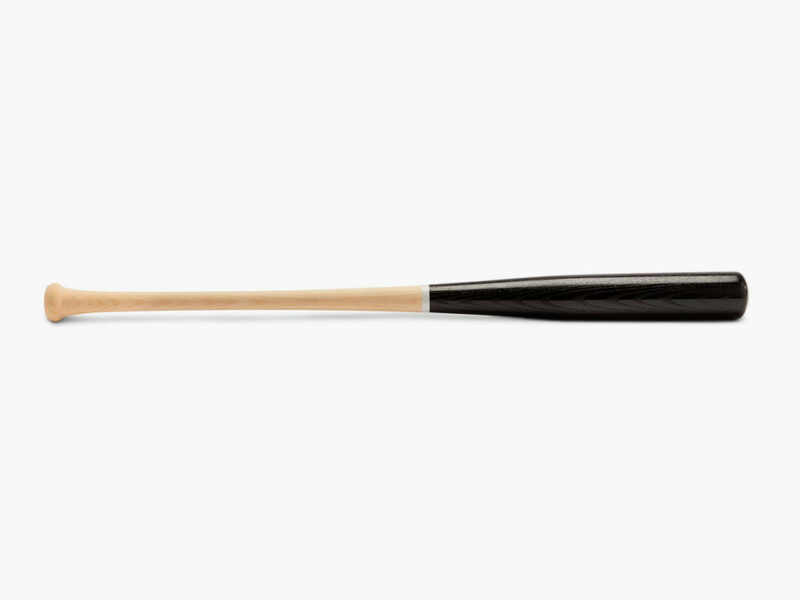 The raw, unfinished handle features white detailing at the top, and the barrel can be custom monogrammed with as many as 20 characters. 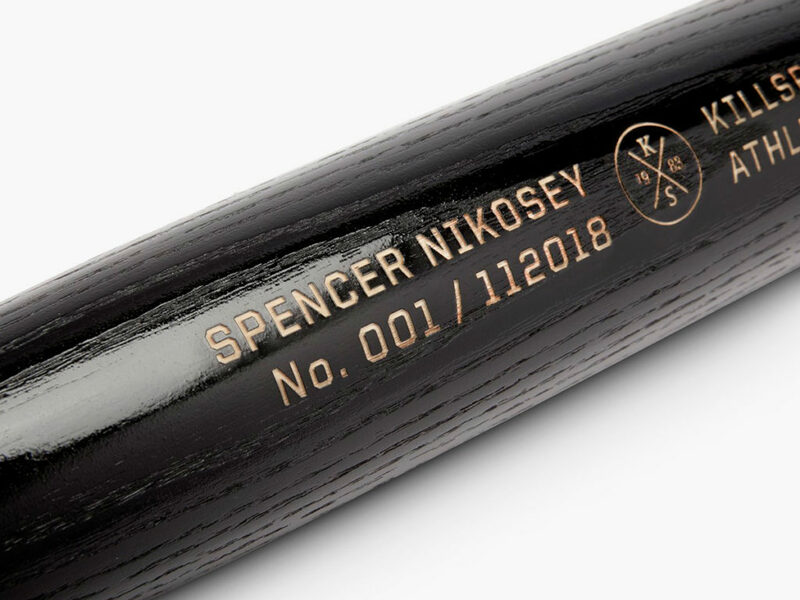 All bats are engraved with model number and date of creation. No less decorative than other collector Pillbox bats, but specifically made for play. Premium full-grain leather on the outside and foam padding lined with soft faux fur on the inside to fully protect your favorite putter.